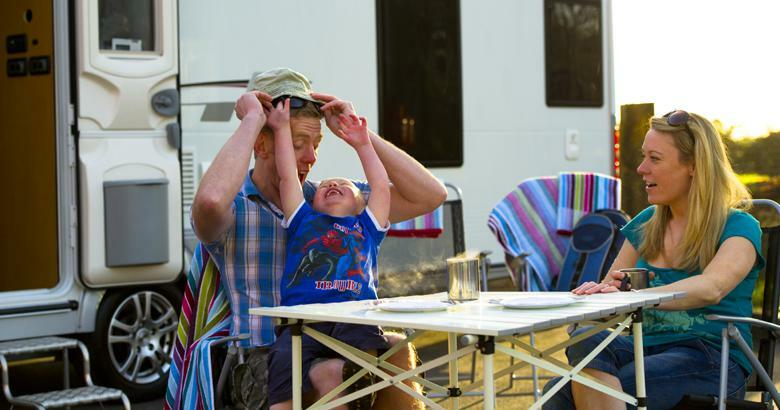 Welcome to Crealy Meadows Caravan and Camping Park Devon's top destination for your family holiday! Just minutes from junction 30 of the M5, Crealy Meadows, Devon is easy to reach from South Wales, the Midlands and the West Country. Following a multi million pound investment into new modern facilities, pitches, and luxury theme tents. Crealy Meadows would like to invite you and your family to stay with us for a unique holiday experience. Ross Park has been created to give a relaxed ambience for people who appreciate beautiful rural surroundings, with magnificent floral displays and high standards in all aspects of the Park and particular attention paid to cleanliness. 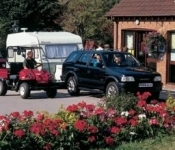 Ross Park caters exclusively for touring caravans, motorhomes and tents and welcomes families and couples only.